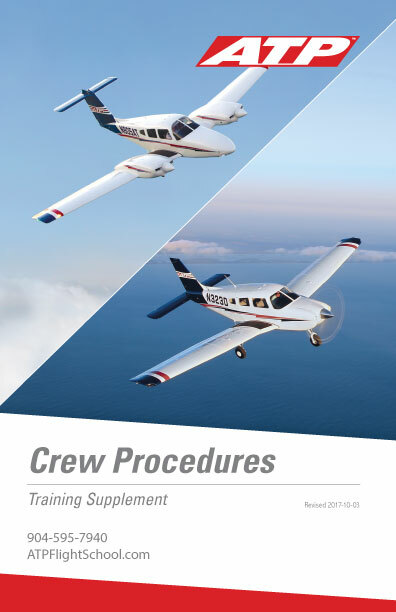 The ATP Training Bundle is included in the cost of your Airline Career Pilot Program. 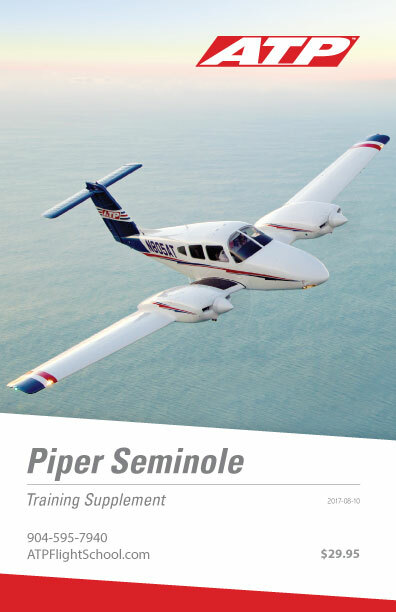 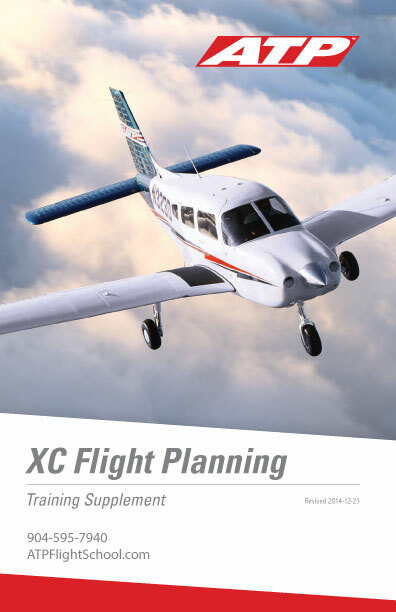 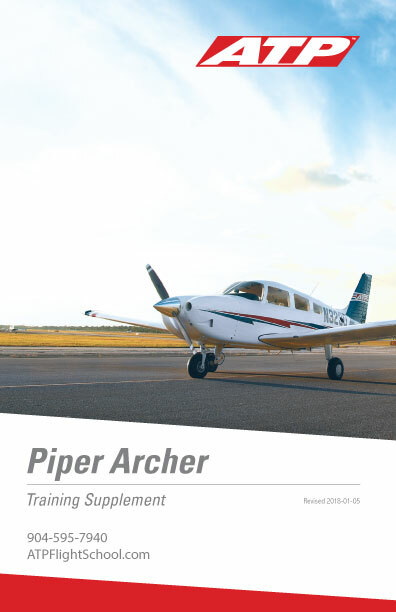 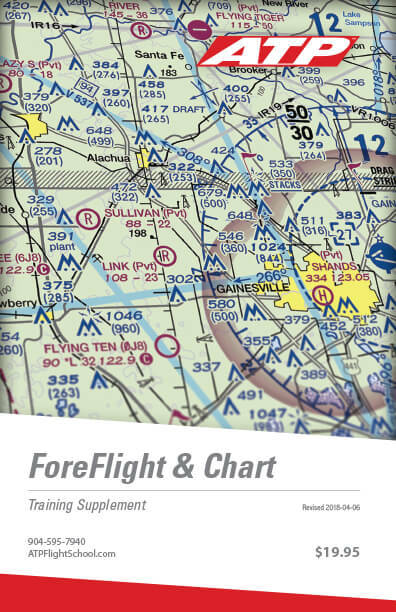 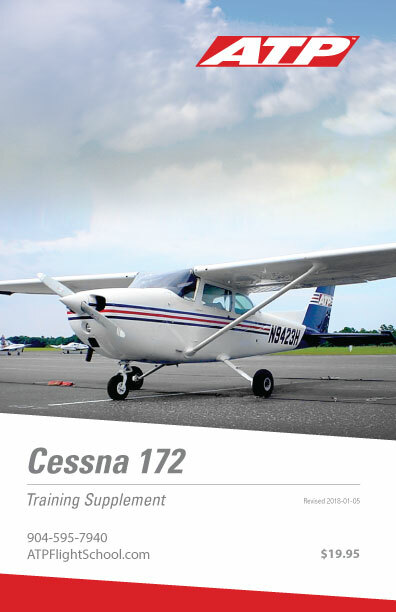 ATP's library of proprietary training supplements give you in-depth knowledge of aviation topics; from aircraft systems to cross-country flight planning. 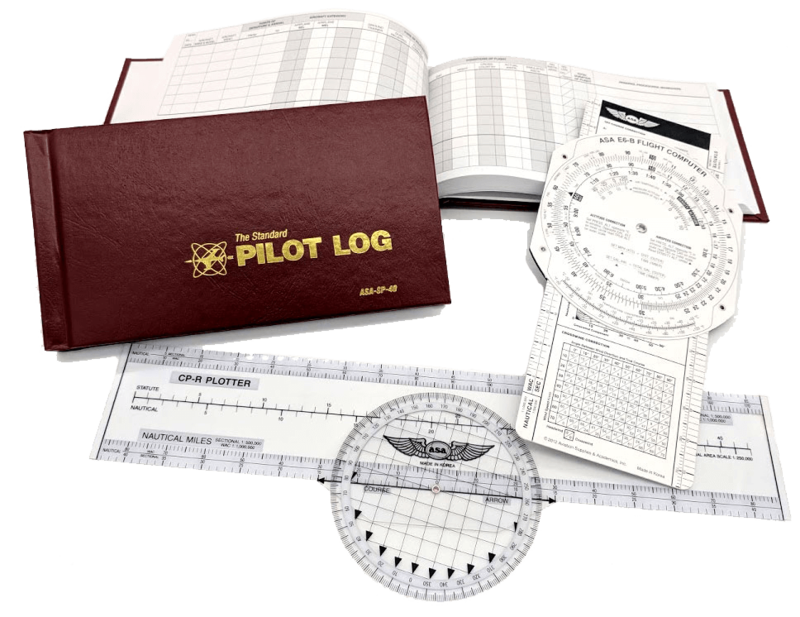 Having the best pilot supplies and flight accessories on board is essential to safer and more enjoyable flying. 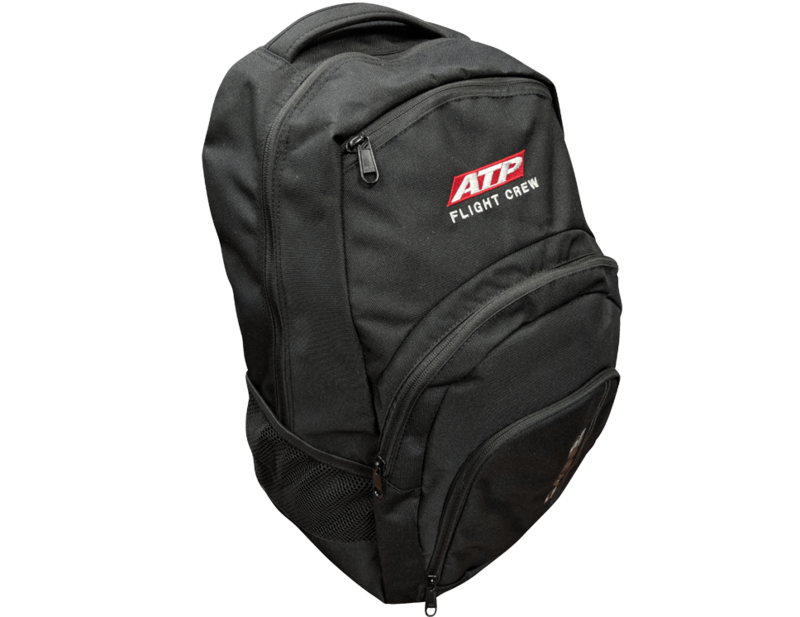 Learn how to pre-plan your flight, make adjustments in the air and look good while you do it in your ATP Dri-Fit Polo Shirt.